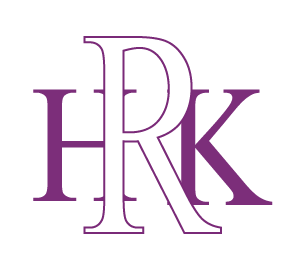 Richmond House Kindergarten has been established since 1988 and has been under current management since 2004. Our baby unit opened in 2012 and we take children from 3 months to 5 years of age. The owner, Mrs Alice Apel, has been a qualified teacher since 1986, also has her Montessori teaching diploma and Early Years Professional status. We provide care for up to 60 children and this website shows how we aim to make each individual child’s time with us a positive, fun and learning experience. 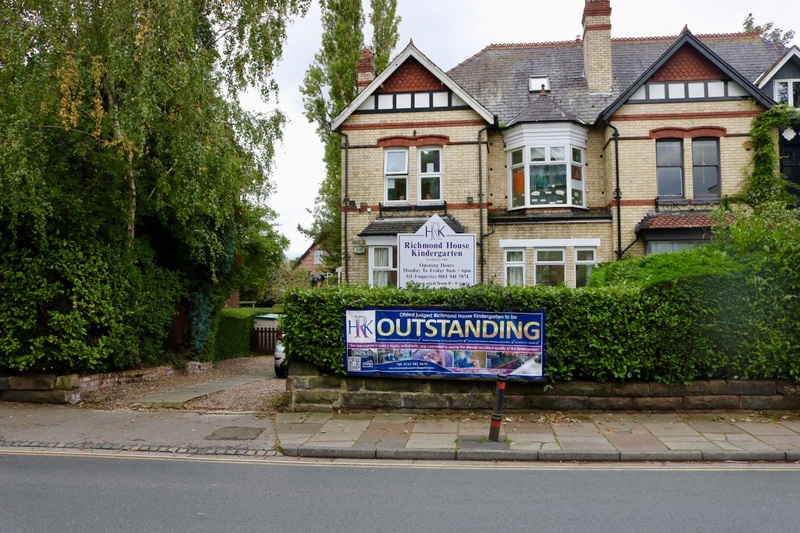 Richmond House Kindergarten is situated in the heart of Hale, Altrincham, in a large semi-detached property, recently renovated, opposite Tesco Express. The large rear garden is now divided into four areas – a yard for wheeled toys, a soft surface play space, baby and toddler area and a grassed lawn. 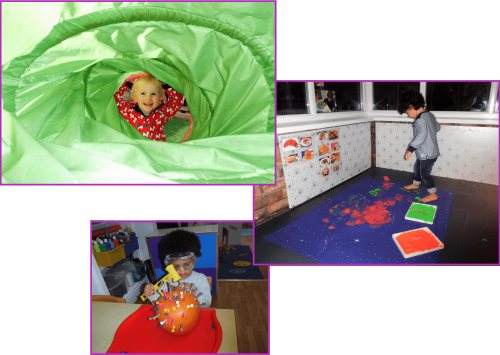 The quality of the childcare we offer is our utmost priority and everything we do, we do with quality in mind. We fully appreciate that a parent’s primary focus in choosing any childcare is the welfare of their child. At Richmond House we make every effort to ensure our nursery is a safe and positive place for children. We work within the government guidelines for child to staff ratio and seek advice from Ofsted, the government regulators for childcare and Trafford Council’s Early Years team when needed. Richmond House provides a spacious environment in each of our rooms to ensure children feel comfortable in their surroundings.